For funny gifs, graphics, videos. 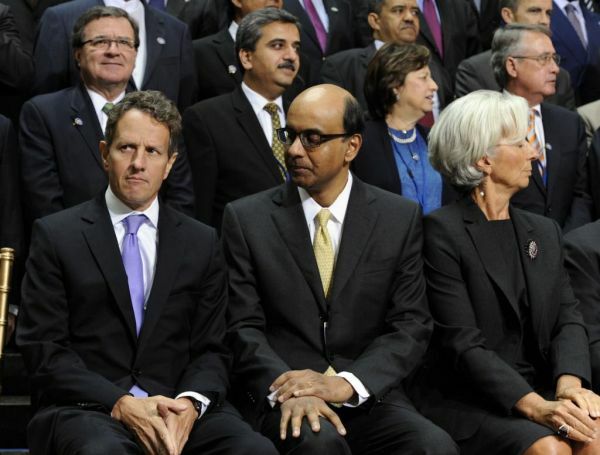 What is Tharman Looking at? Police in Okinawa have arrested a 23-year-old woman after she used a “revenge” website to get another woman to harass her ex-boyfriend. According to police, Ayaka Ishii, a food-service employee and a resident of Okinawa city, was one of two women who met on an online ex-boyfriend “revenge” site set up to harass former partners. 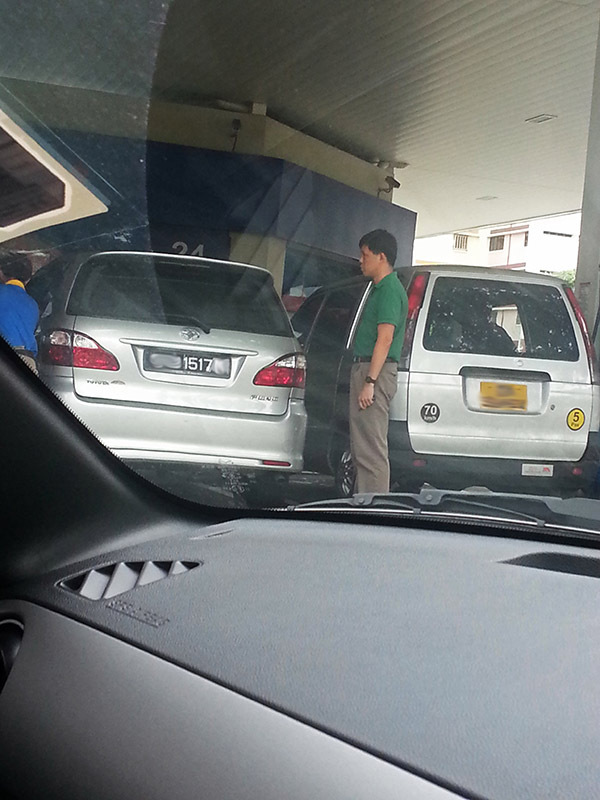 PAP Minister Chan Chun Sing Pumps Petrol? 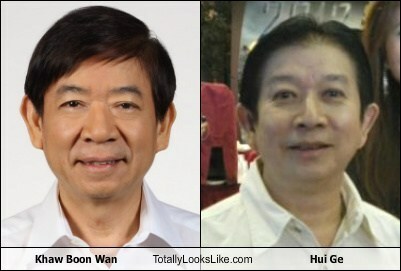 Yaacob Ibrahim's Family members. 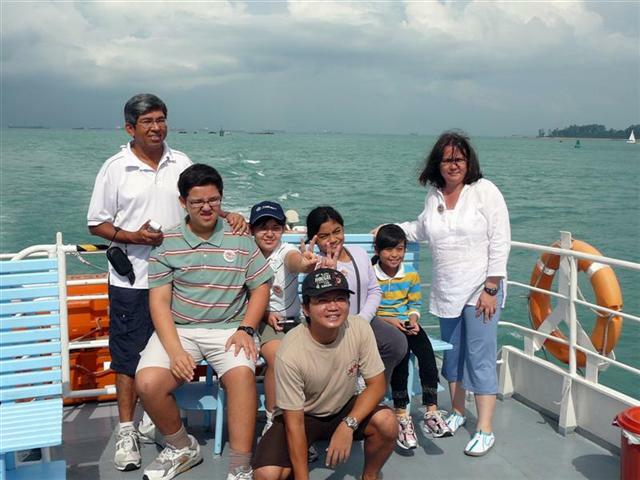 Are they Singaporeans? 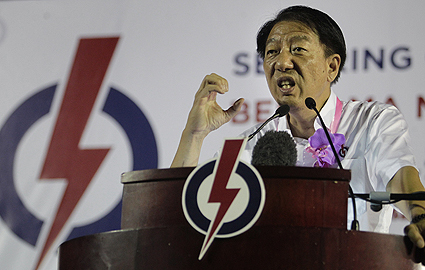 PAP gave themselves a "C" Grade?